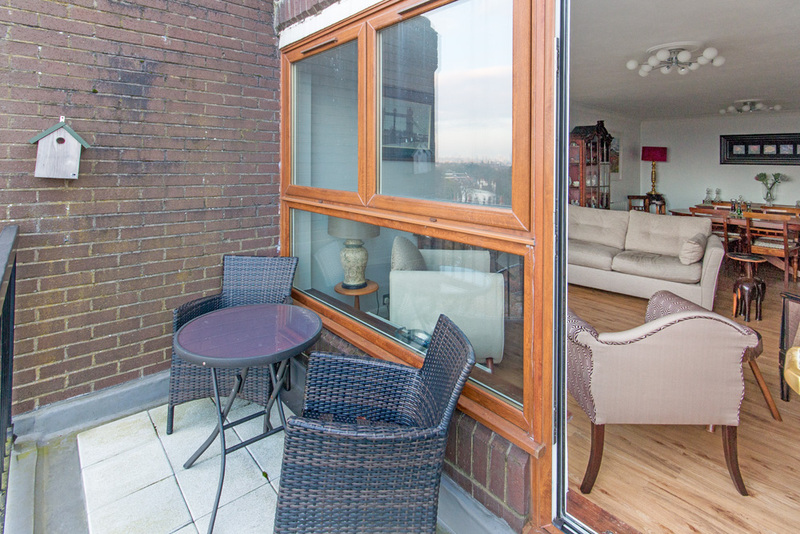 A spacious two double bedroom two bathroom sub-penthouse flat boasting a large living room flooded with natural light, and a private balcony with amazing views over central London. 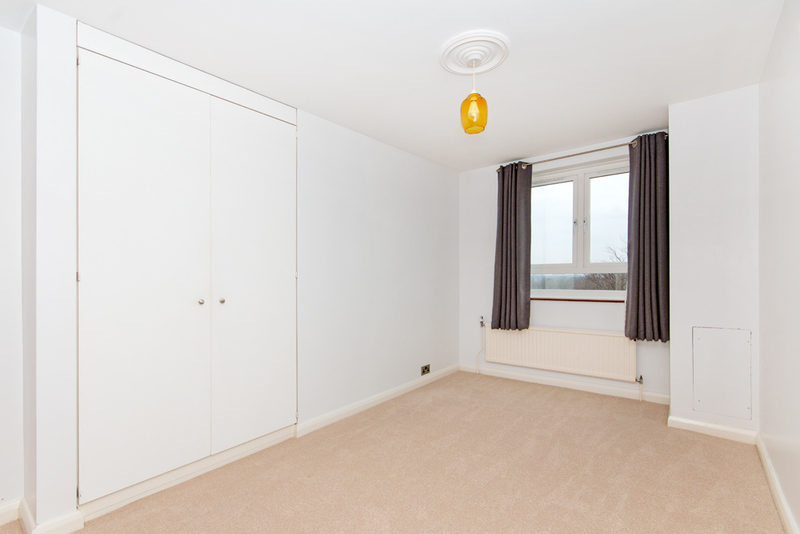 Sizable hallway with storage, separate fully fitted kitchen, two double bedrooms with built-in wardrobes in each, and two modern bathrooms. 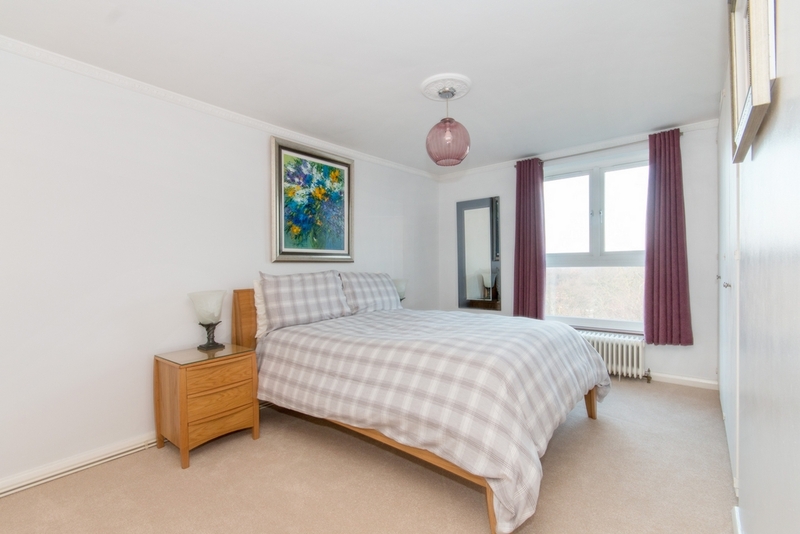 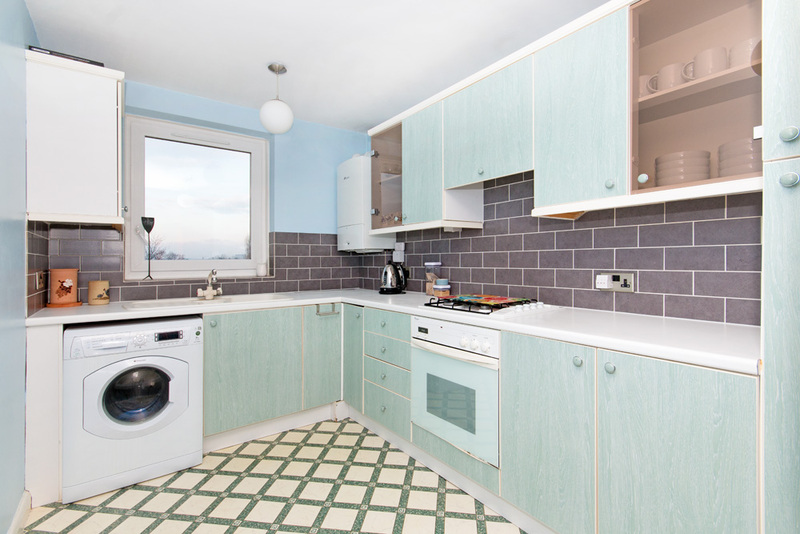 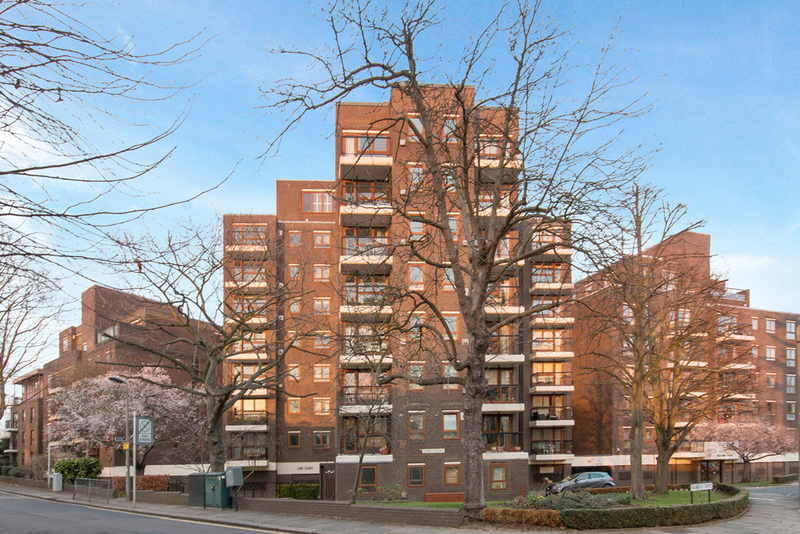 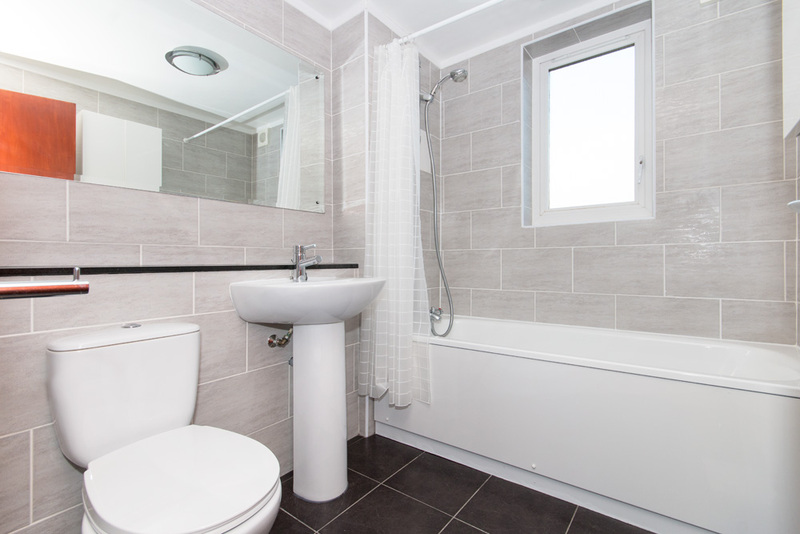 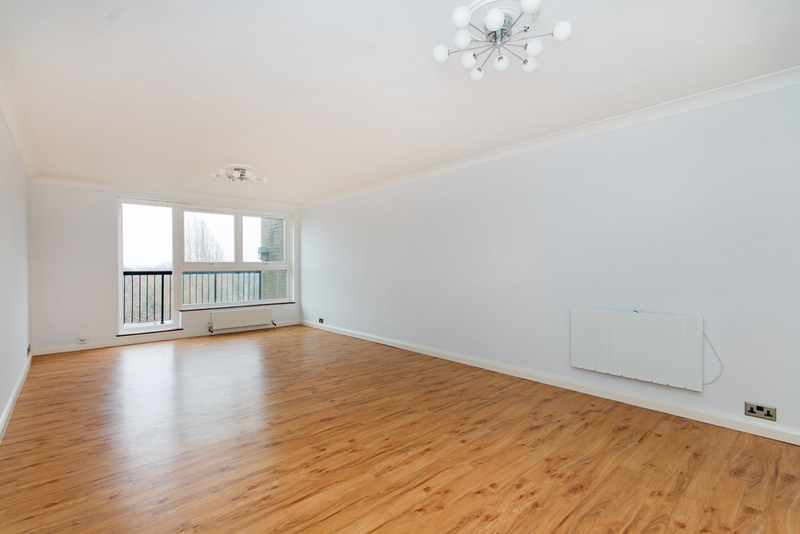 This popular apartment block is located a few minutes from Barnes train station, near Putney train/tube, and bus routes into Richmond, Hammersmith and South Kensington, allowing for an easy commute in and around the city. 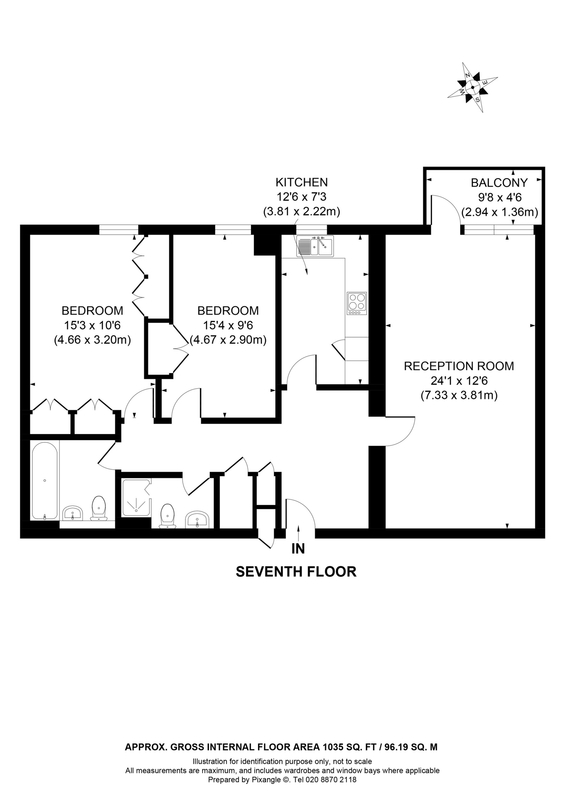 Flat also includes an allocated secure car parking space.